One of our most important auto ignition repair services is right at your doorstep and easily and quickly available to you when you call. It could be in the middle of the night, on weekends or on holidays. 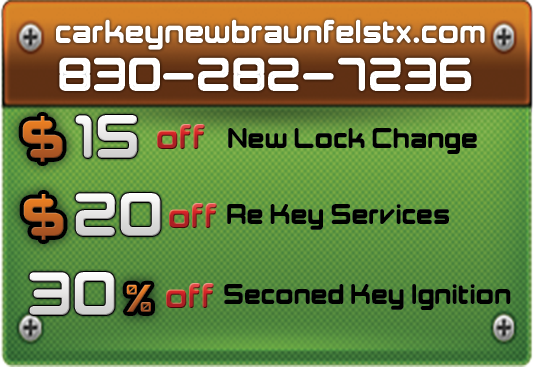 Whatever the need, we are here in New Braunfels Texas to assist whenever you require repairs or new installation. Has your automobile been broken into and you are wondering if you should use your spares to drive it? 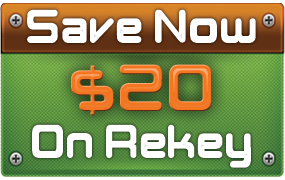 Or do you need to re key car ignition because of auto starting problems? Whatever you need this service for it is highly advisable and recommended to get the best service in town to do it for you. We are one of the most skilled and experienced services that a majority of drivers turn to when they have a need to restart their vehicles. We will supply you with the most advanced car Key ignition service as well as share our knowledge and skills with you so that you can continue to enjoy your vehicle without stressing. If you recently bought another vehicle but want to make sure that previous owners can’t access it, we can help you. Our ignition key replacement service is affordable and provided at the convenience of your home, at work or on the road. We have a mobile roadside assistance crew that will jump in their vehicle and come to your aid.